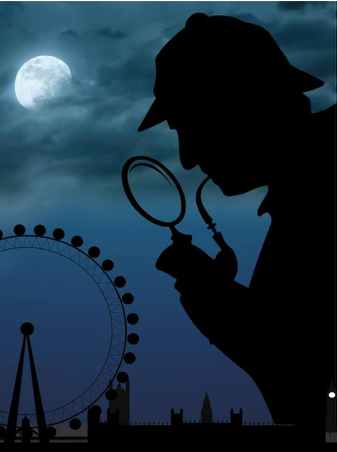 In LUTG’s latest production, Holmes and Watson tackle their most spine-chilling mystery in this updated classic – with suspense, humour, and terror. 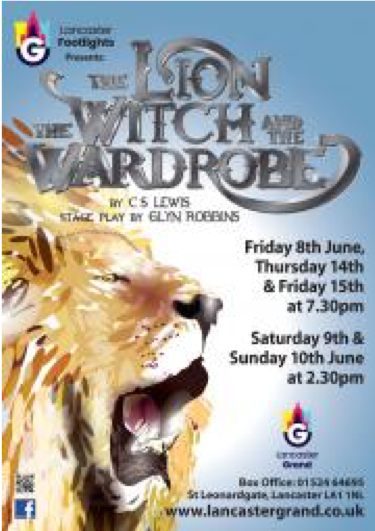 Glyn Robbins adapts C. S. Lewis’ classic novel with Footlights theatre company. Join them on a magical mystery tour to the land of Narnia. LUTG take on David Grieg’s play, Dunsinane, which follows the defeat of Macbeth by Malcolm and an English army in the Battle of Dunsinane at the end of William Shakespeare’s play Macbeth. 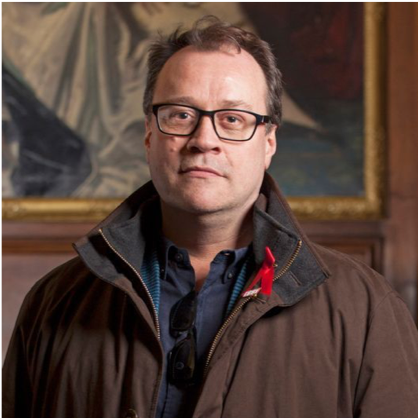 Screenwriter and television producer Russel T Davies, and Exchange Associate Artist Maxine Peake are brought together in conversation on stage at the Royal Exchange Theatre for one night only. VETO perform John Hughes’ timeless classic. Four actors play a minimum of one hundred and thirty-nine roles in this hilarious spy thriller! Featuring a chase on a train, an escape on a bridge, a theatrical plane crash and a death defying finale! 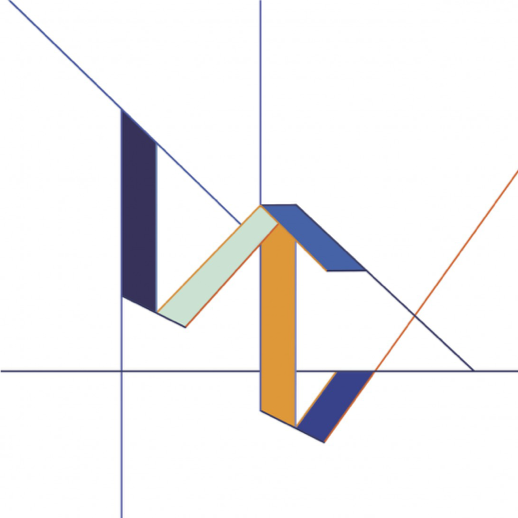 When spaces are under construction they are transient, dynamic and full of potential, a state which parallels the ebb and flow of our work and our development through university. Third year BA (Hons) Fine Art students at Lancaster University will showcase their hard work in the Final Degree Show ‘Under Construction’. 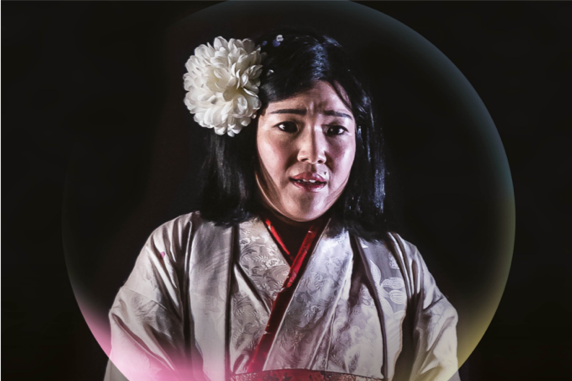 Madama Butterfly is a classic love story that never fails to move, a tragic romance that sweeps you along in the intensity of its action. Sung in Italian with English subtitles, and broadcast live from Glyndebourne, it will be a magical evening. 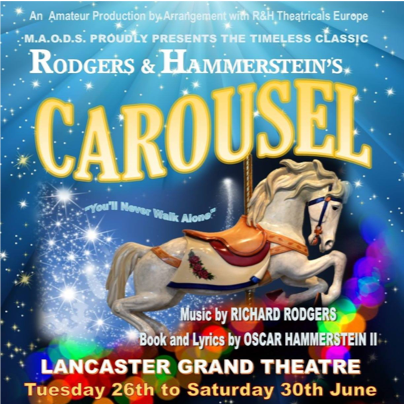 MADOS present their latest production, Carousel. In this classic story, set in New England around 1873, Billy Bigelow works on a carousel when he meets and falls in love with Julie Jordan. 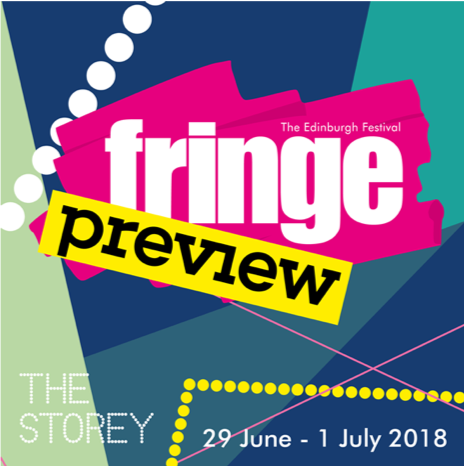 The Storey brings you a spectacular showcase of dance, theatre, kids entertainment and comedy as part of their Fringe Preview event. And the best part is, it’s completely free. For those still in Lancaster over the summer, The Dukes play in the park is a summer treat not to be missed. 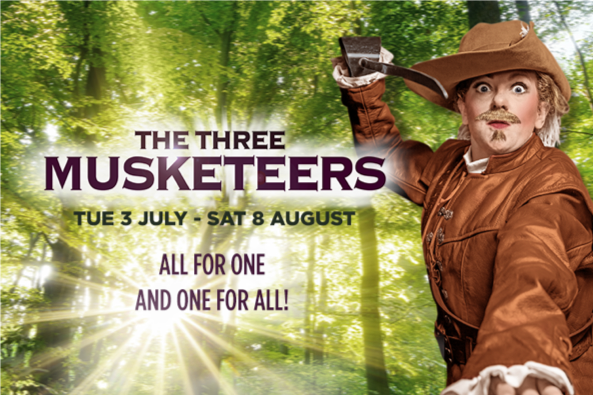 Inventive stagecraft, witty dialogue and energetic swordplay will bring Alexandre Dumas’ classic novel to life in a brand new adaptation with a thoroughly modern twist.